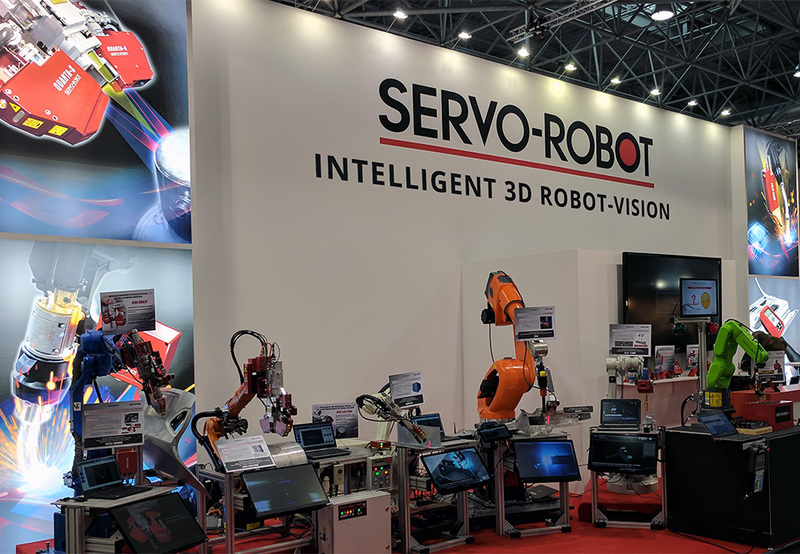 Don’t miss a wonderful opportunity to learn more about SERVO-ROBOT’s laser vision systems and how to adapt them to your special projects and applications. 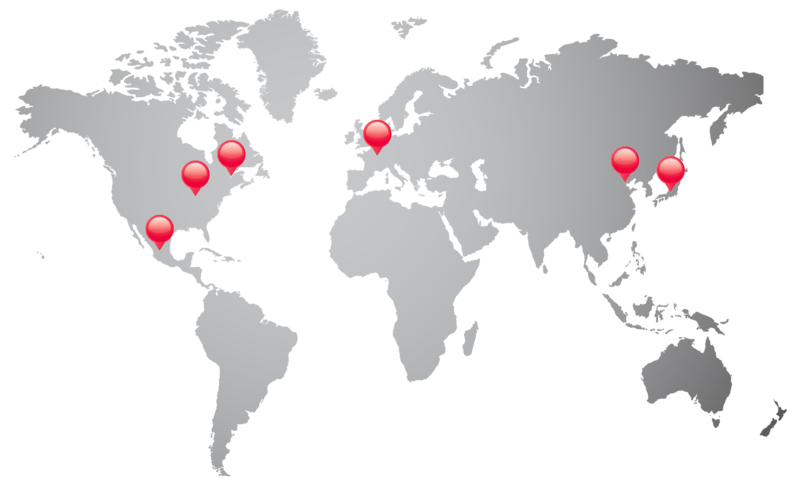 SERVO-ROBOT‘s two-day professional seminars offer tutorials and a hands-on practical training at SERVO-ROBOT’s Technical Center in Saint-Bruno, Quebec, Canada (suburb of Montreal). The seminars are conducted by highly qualified Engineers and are designed for manufacturing Engineers, Technicians, and Specialists in manufacturing process automation including assembly, control and inspection processes. You will receive the latest information about laser cameras and 3D vision systems manufactured by SERVO-ROBOT including the basic principles, programming software, application and operation. A deeper knowledge of SERVO-ROBOT’s laser vision systems will help you take full advantage of all the features that our innovative technologies have to offer. 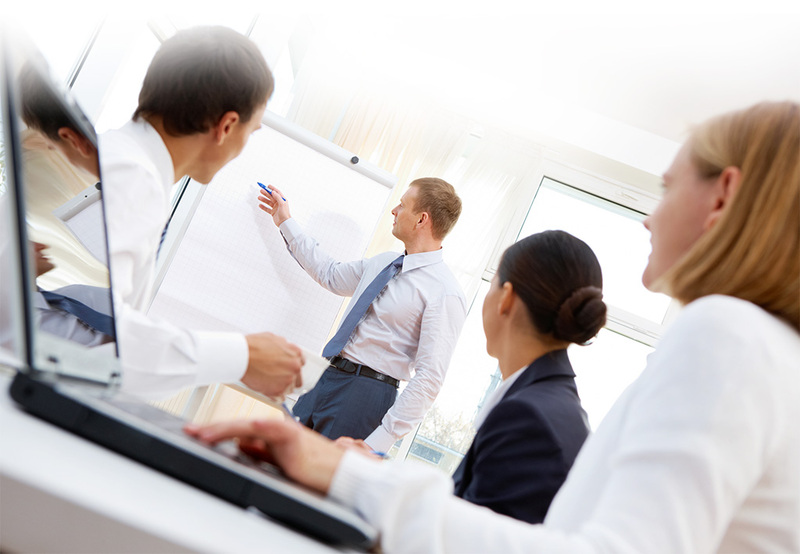 Customized seminars can be organized upon request. Please contact us at sales@servorobot.com for more information about the seminar schedule, reservations and cost.